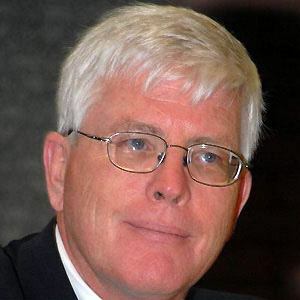 He was the host of the syndicated radio show The Hugh Hewitt Show, which debuted in 2000. In 1978 he graduated from Harvard University. He won three Emmy awards for his work on PBS Los Angeles affiliate KCET-TV's nightly news and public affairs program, Life & Times. He married Betsy Hewitt in 1982. He has appeared as a commentator on The O'Reilly Factor with Bill O'Reilly.